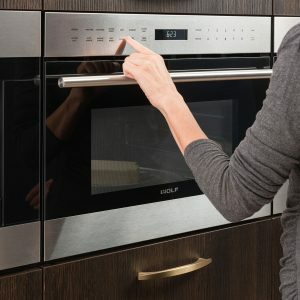 Prepare an honest-to-goodness meal in a microwave? Unthinkable – unless it’s a Wolf microwave. 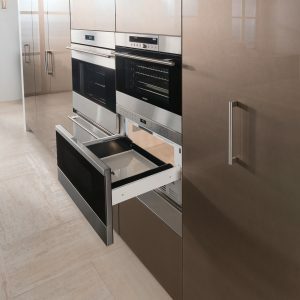 A true cooking instrument, it excels at many of the things you’d expect a full-size oven or range to do. 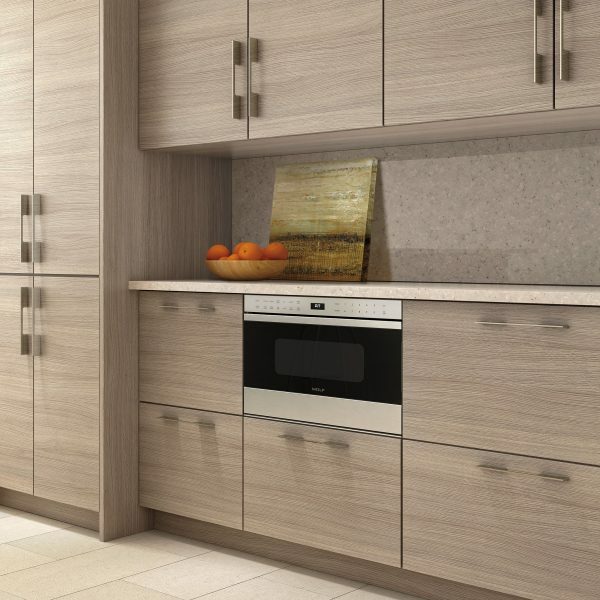 And drawer, drop-down door and side-swing models integrate beautifully into any kitchen design. 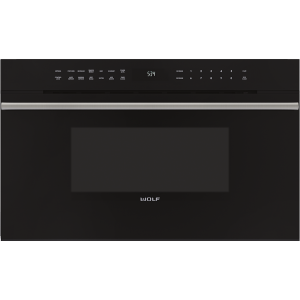 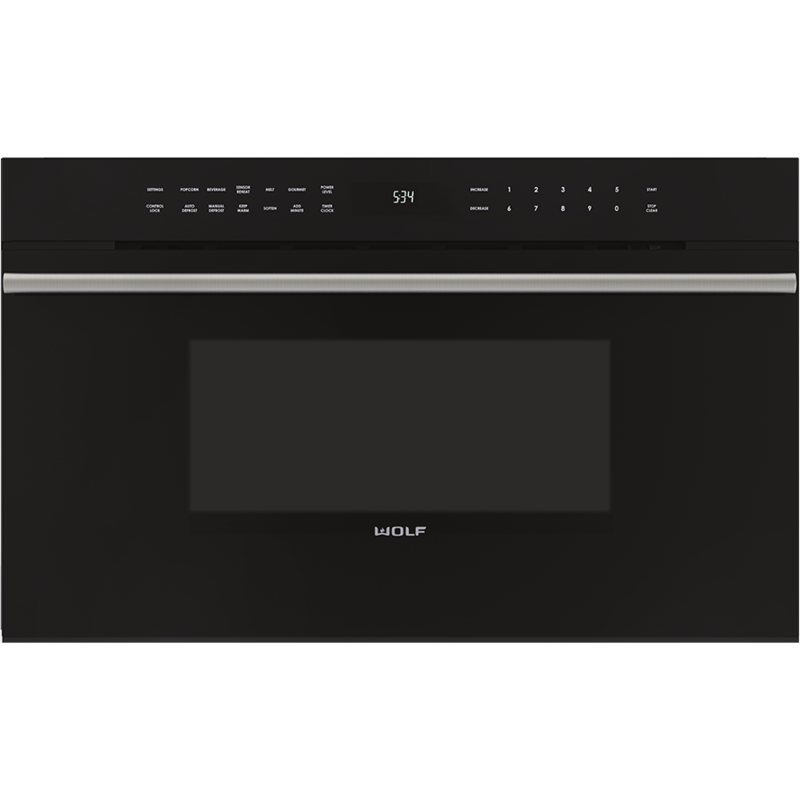 Wolf microwaves are available in convection, standard, drop-down, and drawer models. 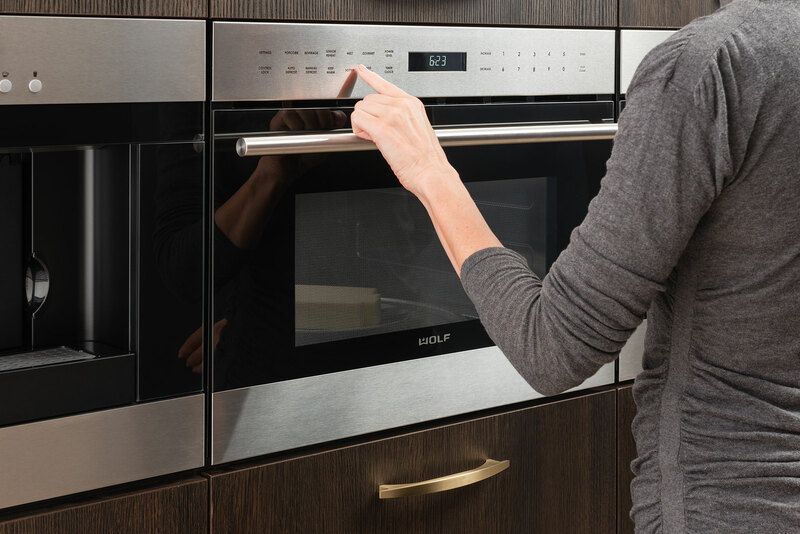 These microwave ovens are true cooking instruments, making fast meals better meals. 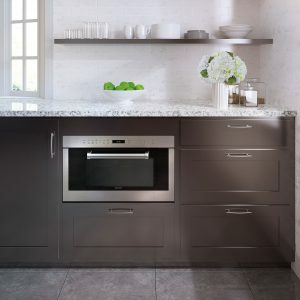 Choose from either a powerful standard microwave oven or a convection microwave oven that can also broil and cook in three convection modes. For both of these configurations, multiple trims are offered to complement other Wolf products. 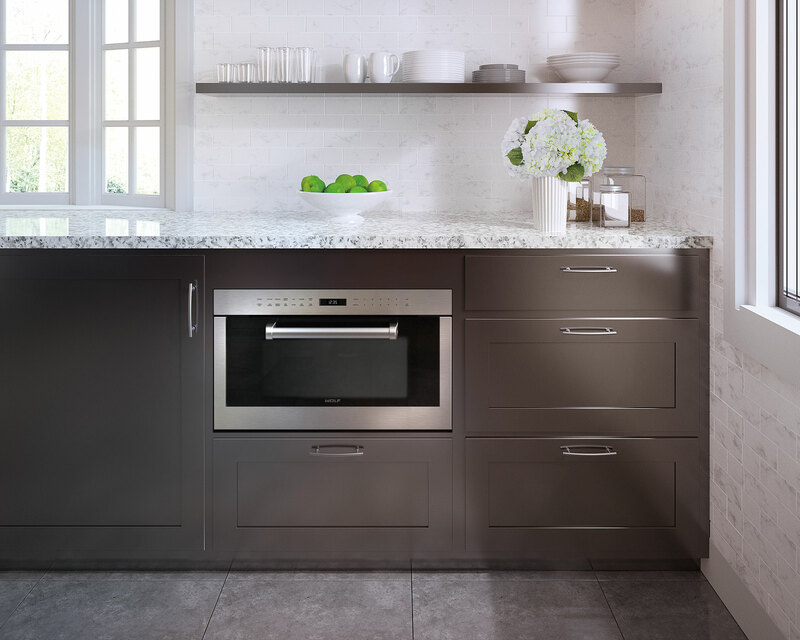 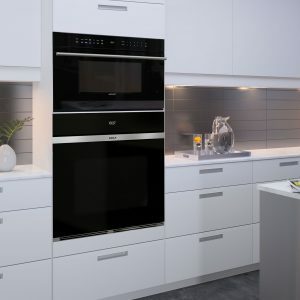 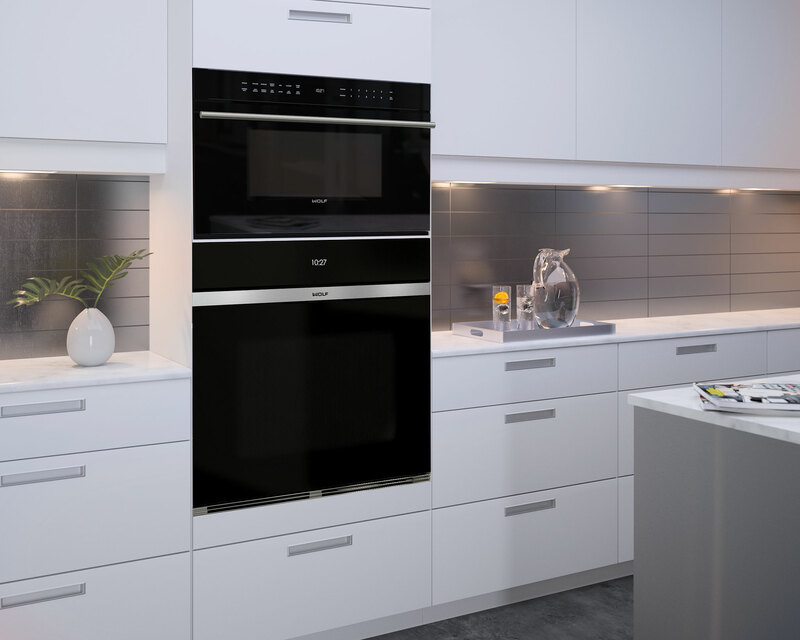 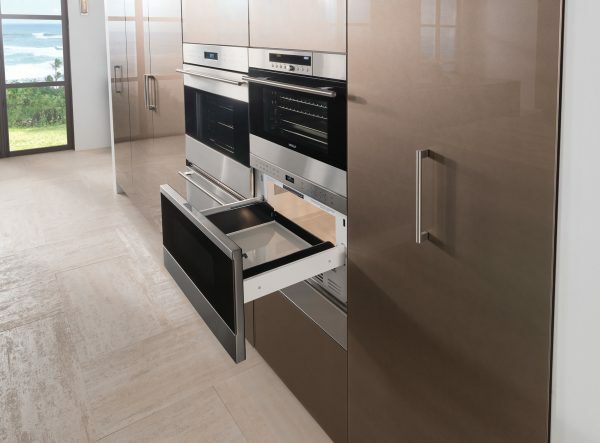 Designed for easy access, the Wolf drawer microwave ovens also coordinate with E series ovens and can be installed in a standard or flush inset application. And the new drop-down door models blend beautifully into any kitchen design.